Welcome to the Cloud blog, a global conversation for inspiration. Over the coming months, you’ll hear from inspirational leaders and managers from across the globe, all sharing their insights and experiences. Want to find out more about Cloud Management Systems or find out how you can join the global conversation? 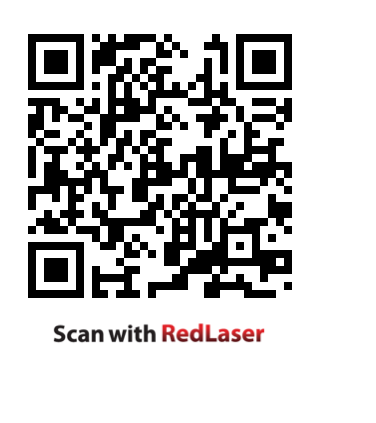 Just scan our QR code below or head along to our website. You can also get in touch via e-mail to cloudmsystems@gmail.com.